Keep cool and comfortable this season in a pair of our chic flats. 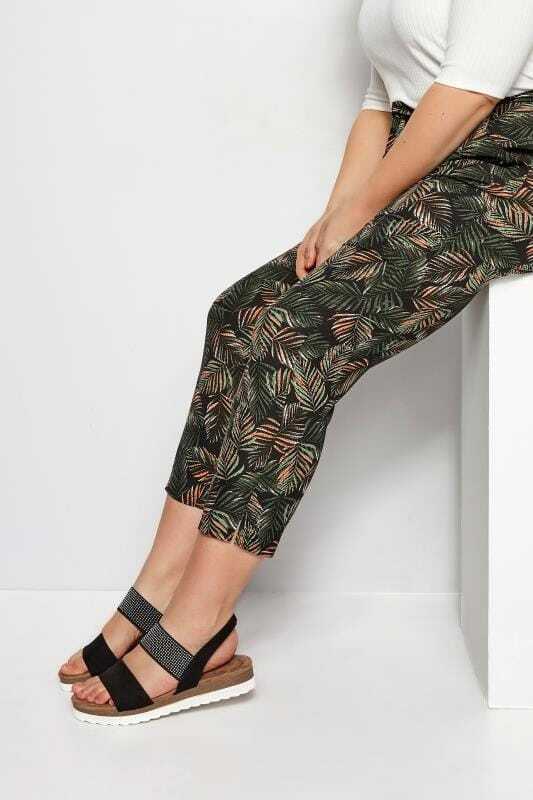 From daytime sandals to casual espadrilles, our wide and versatile range combines staple styles with chic contemporary twists, featuring bold prints and sparkling embellishments, to keep your footwear collection on-trend. Available in sizes 6 to 12, we offer a TRUE EEE wide fit to ensure the perfect all-day fit for you. Keep it casual with a pair of wide fit pumps or flat shoes from our latest footwear range. Team sneakers with jeans and a t-shirt for a stylish laid-back look, or pick up a pair of sandals for warmer weather. Available in sizes 6 to 12, choose from a selection of colors and fabric finishes to find your perfect pair of shoes. For a sophisticated office look, check out our range of wide fit flats, ankle boots and loafers. In a range of versatile and neutral color palettes, this collection will elevate your workwear wardrobe and smarten up your office look. Team loafers with a pair of straight leg pants and a blouse, or wear ankle boots with a pencil skirt to create a chic desk-to-dinner ensemble.